Kpop Boys.. Dressed as Girls! I mean I’ve seen most of these clips.. when they were shown in the shows.. but having a compilation made it even funnier! Thanks to one Kpop user who compiled all these videos! I’ve been so tired lately but these videos made me laugh a lot!!! Gomawoo! Featuring the boys of Super Junior, Big Bang, 2PM, 2AM, FT Island, Zea, Ukiss, Mblaq, SS501, Beast, Shinee, DBSK, and many more!!! The prettiest to me is still Heechul! ^_^ Heesica for the win!!! 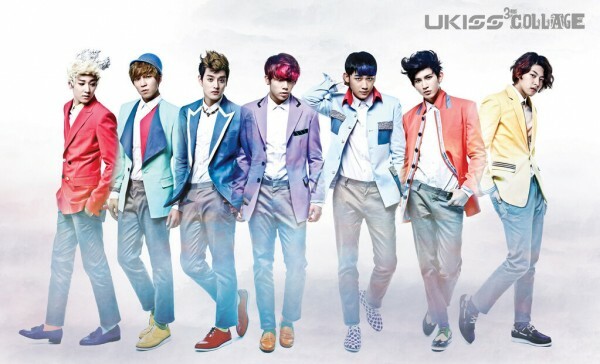 Ukiss is back with a new song called 0330. And I’m sure you’ve heard that both Kibum and Alexander has left the Ukiss but now they have two new members AJ and Hoon. 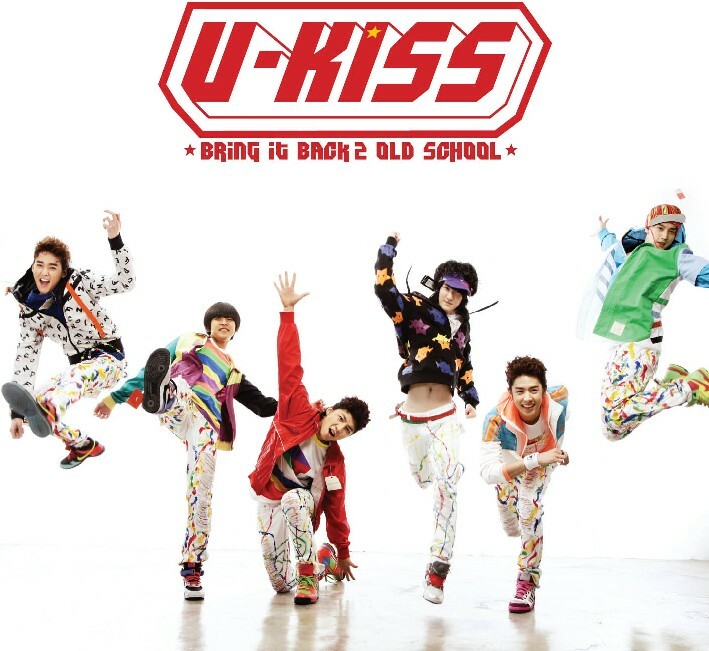 This is the MV of Ukiss‘ OST track for the Dongho‘s movie, Real School (레알스쿨). I just started tweeting (my twitter site)!!! A friend of mine urged to make my own twitter and I can’t seem to stop! kk.. but another reason for joining this is because a lot of Kpop stars have now started tweeting!!! Oh if you know Kpop artists who are not on the list… please leave a comment 😀 comments are highly appreciated! thanks! !